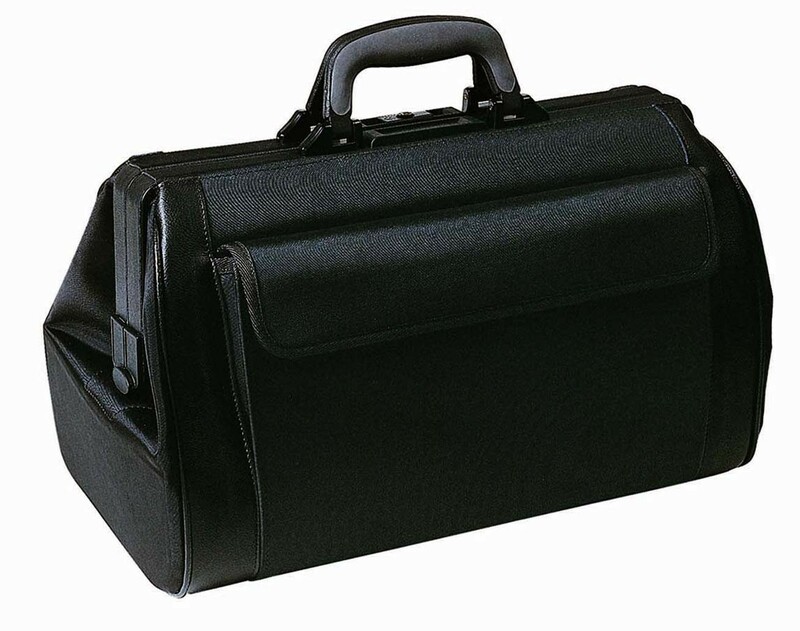 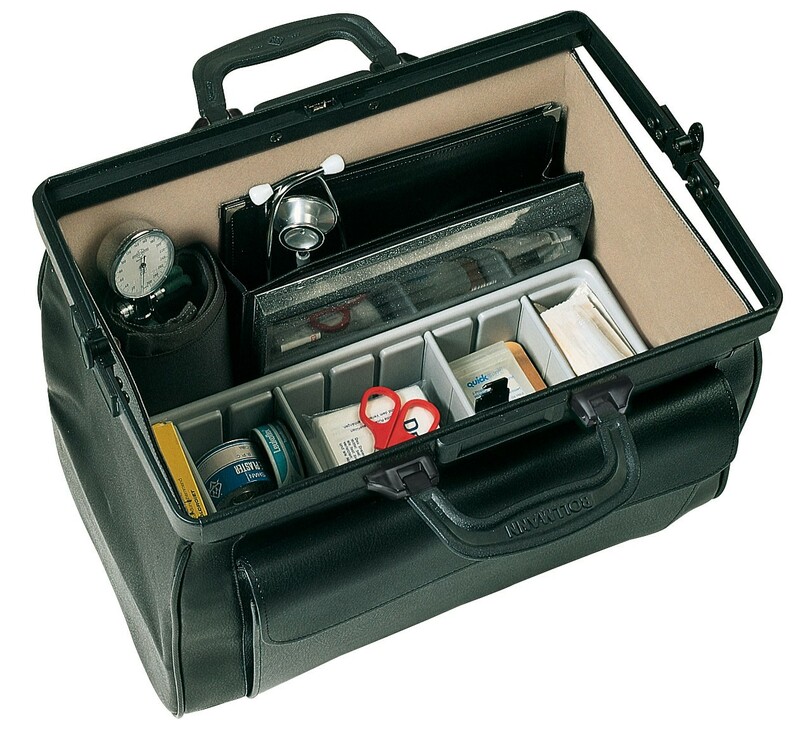 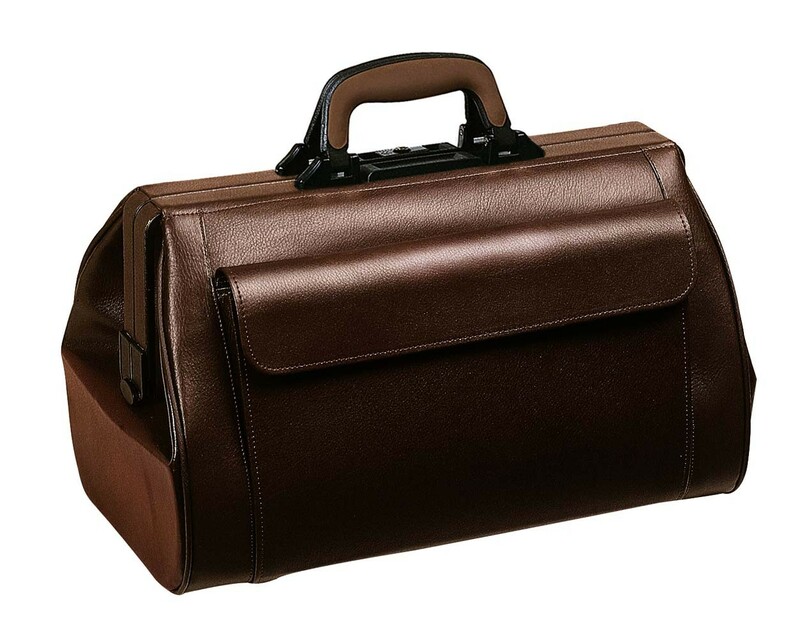 High quality Bollmann doctors case with aluminium frame. 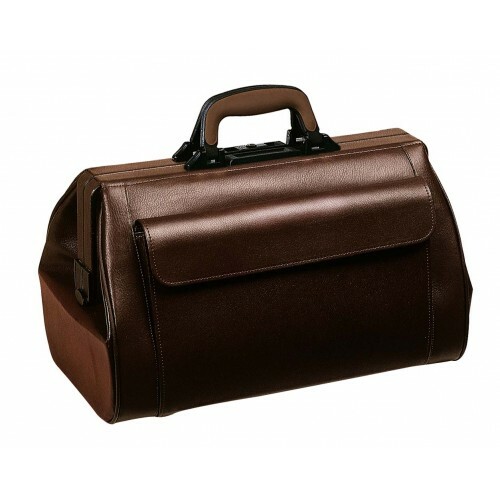 High quality Bollmann doctors case with aluminium frame. 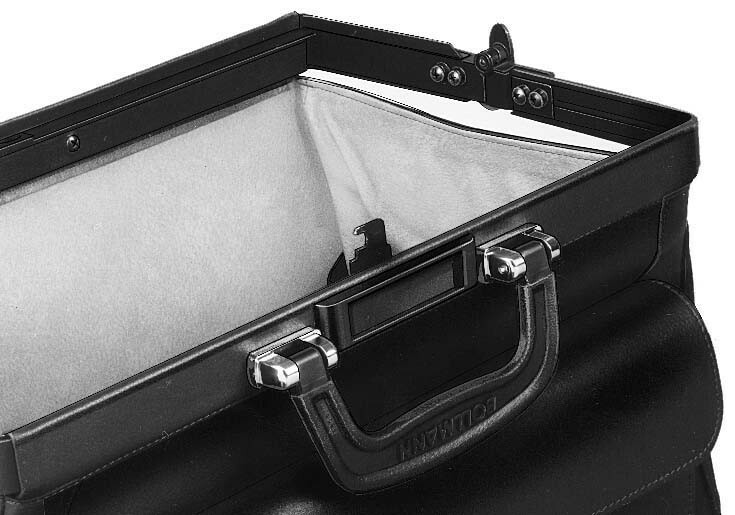 A spring mechanism holds the bag wide open, so preventing accidental closure.